The second flavor of CFD-DEM is "resolved" CFD-DEM, which resolves the flow around each particle. It uses an immersed boundary/fictitious domain method to represent the solids within the CFD domain. 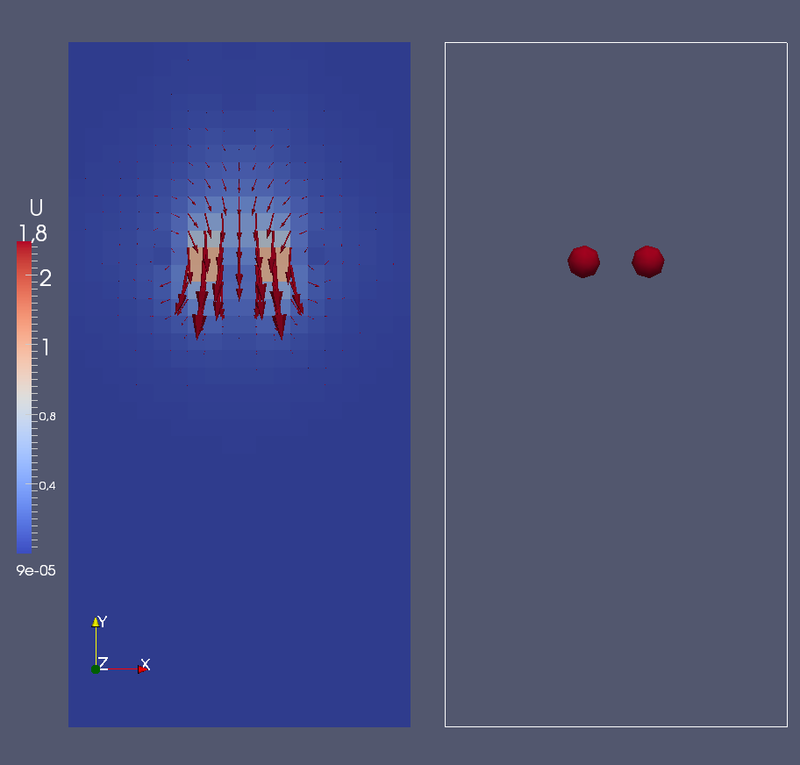 The examples below illustrate some of the capabilities and the applicability of CFDEM®coupling for unresolved CFD-DEM. This feature is part of the public release. 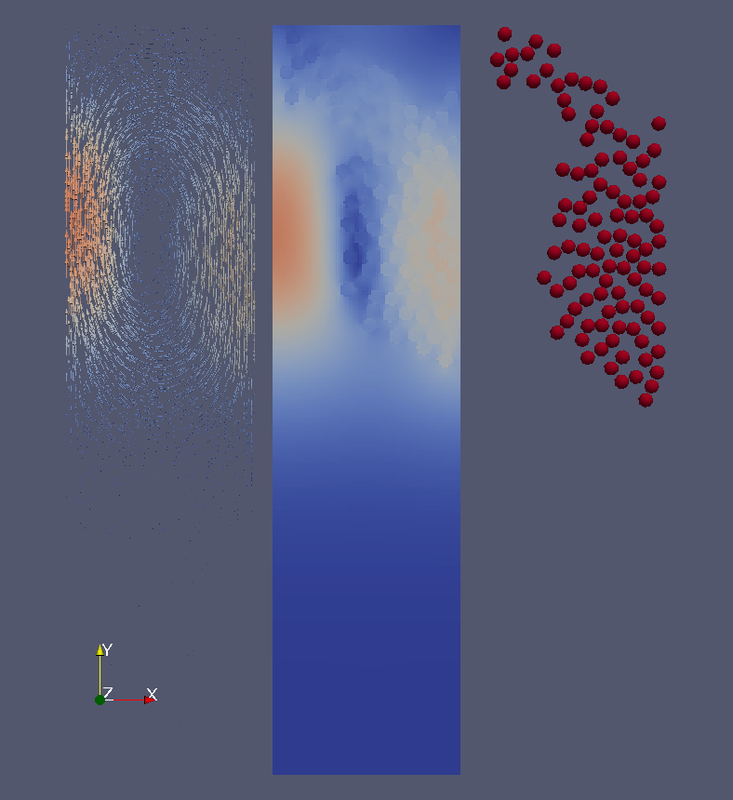 In the following "proof of concept" the CFD-DEM functionality is combined with an immersed boundary method. Since version 2.0.4 of the CFDEM coupling we have a resolved CFD-DEM functionality using fictitious domain method.